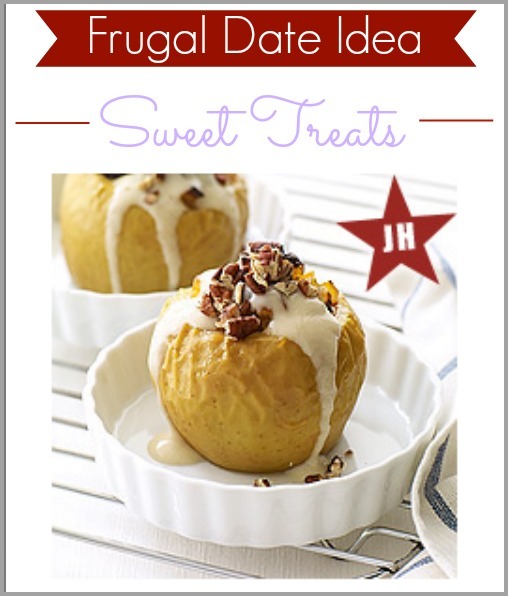 This week for Frugal Date Friday we are going to sweeten things up! Grab an apron and your spouse to start baking. The great thing about this date is that you don’t have to leave the house. You even let the kids participate if you want. To make it even more fun, try to bake something new. 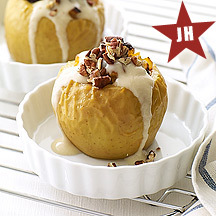 For some low calorie options, you can see some Weight Watchers desserts that are 5 points or less. It’s low points, gluten free, and should be very delicious! We are having friends over for dessert the next night, so we’ll go ahead and make extra to share with them. See more frugal living ideas.